100% ownership for investors, 10-year residence for investors, professionals and families, plus top students. ABU DHABI: To further boost the UAE’s position as a primary destination for international investors and top talent from around the world, the Cabinet on Sunday has adopted a new system of entry visas for investors and professionals — providing them with a long-term visa for up to 10 years. 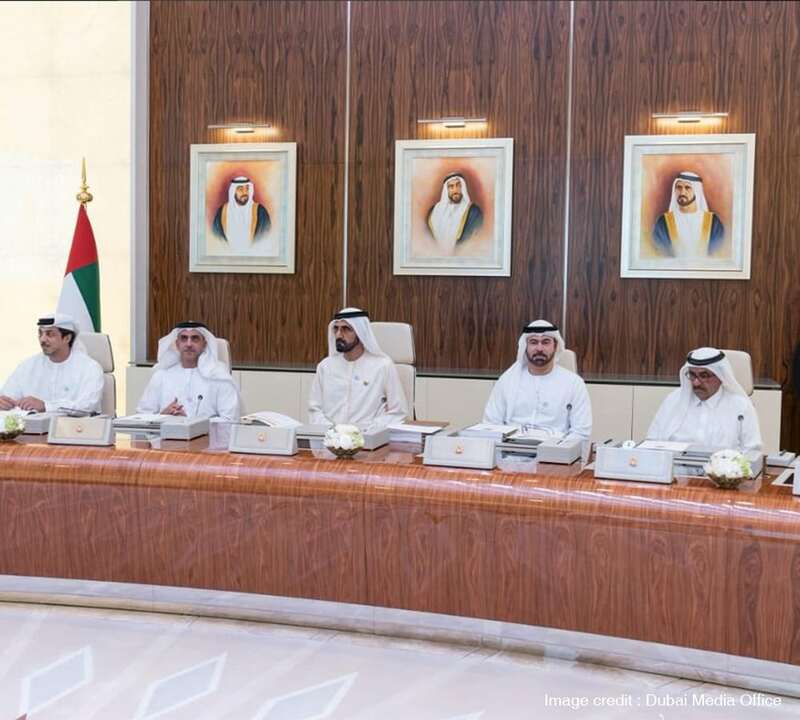 The decision, made during a Cabinet meeting chaired by His Highness Shaikh Mohammad Bin Rashid Al Maktoum, Vice President and Prime Minister of the UAE and Ruler of Dubai, further reinforces the UAE’s position as a primary destination for international investors and global talent. The move was initially announced in a tweet sent out from the official Twitter handle of Shaikh Mohammad. The new visa system will increase the chances of attracting investors and competencies to the UAE and thus, further boost the country’s economic competitiveness globally. The global investors’ ownership of UAE-based businesses is expected to reach 100% by the end of the year.